Let’s face it, we all have a need for sweets, right? I went over the huge inspiration file that I’ve collected from all over the web and found these mouthwatering pictures of delicious sweets. On Pinterest I’ve made a compilation of pictures of all kinds of foods, drinks and sweets. 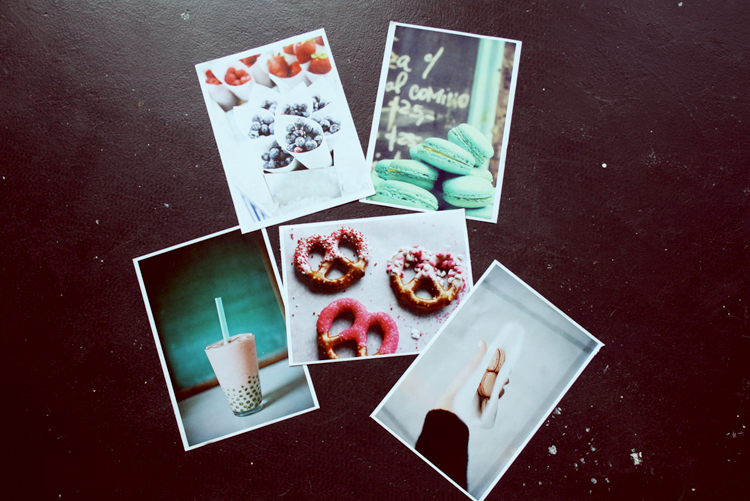 Posted in FoodTagged bubbletea, macarons, pretzels, sweetsBookmark the permalink.